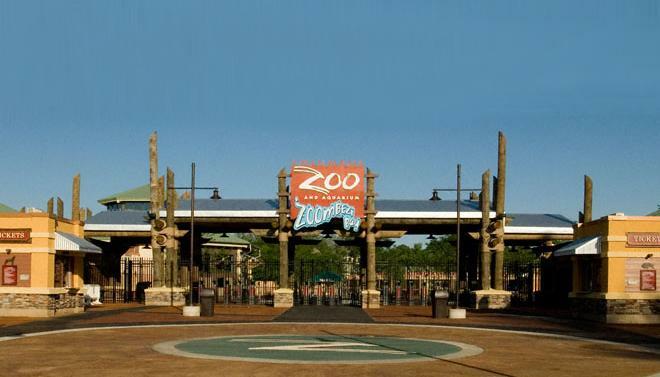 Columbus Zoo and Aquarium has made an effort to accommodate nursing mothers visiting. The zoo offer two spaces as spots moms can use to express breast milk. The dedicated nursing room, and the First Aid Station. "The Columbus Zoo has a separate nursing room for nursing mamas, complete with rocking chairs." Nursing mothers can also find privacy at the First Aid Station if the nursing room is locked and occupied by another mom.